With porcelain veneers, your teeth’s imperfections can be easily corrected, resulting in a more confident, beautiful smile. 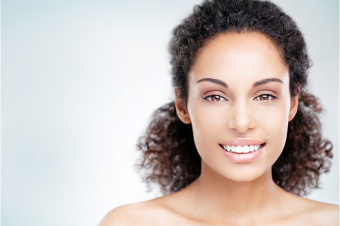 You no longer need to hide your smile because of gaps, chips, stains, or misshapen teeth. Veneers are natural in appearance and are a perfect alternative for patients wanting to make minor adjustments to the look and feel of their smiles. Veneers are thin, custom-made shells that are made from tooth-coloured materials, such as porcelain, and are designed to cover the front side of your teeth. To prepare for veneers, we may need to conservatively prepare your tooth to achieve the desired aesthetic result. Impressions will be taken of your teeth and sent to a dental laboratory where a dental technician will create your veneers. When glued in place, you’ll be pleased to see that veneers look just like your natural teeth.